This episode we invite you explore the world of poet Danielle Sellers reading from her collection, Bone Key Elegies available from Main Street Rag. Inhabited by tribes of beautiful, semi-wild children destined to suffer and become wise, its beaches and cities shine by the light of her radiant details. And at the center, all roads lead to the kingdom of her family, magnified into myth, ruled by a daughter who would scold gods and dogs alike. Please enjoy Danielle Sellers. 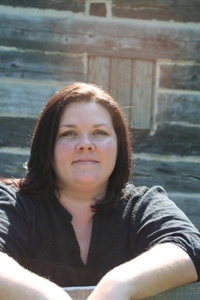 For more, read Danielle Sellers's Apostrophe Cast Interview and visit her website.